One of the most frequently sought features for Skype is the ability to record video and audio calls. Unfortunately, the premier online calling application seems far from adding a native recording tool. 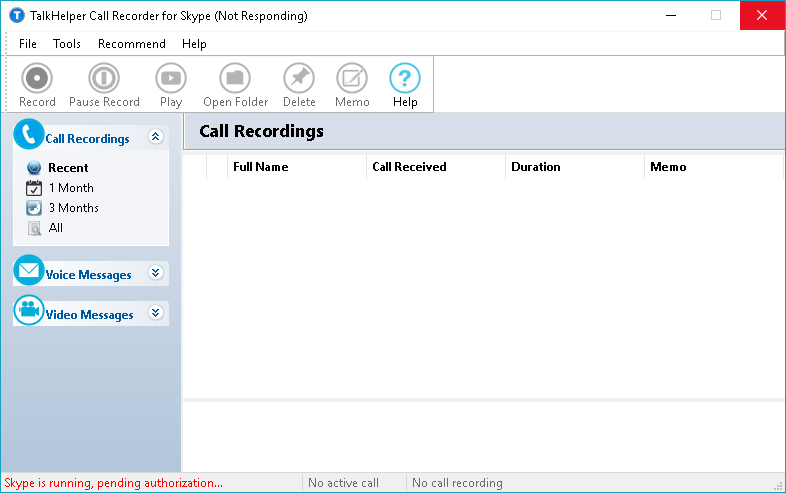 Until that happens, we have to resort to third-party developers who have built the following applications to help you record a Skype call on Windows. The Evaer video recorder is an easy to install software with modern design and features. 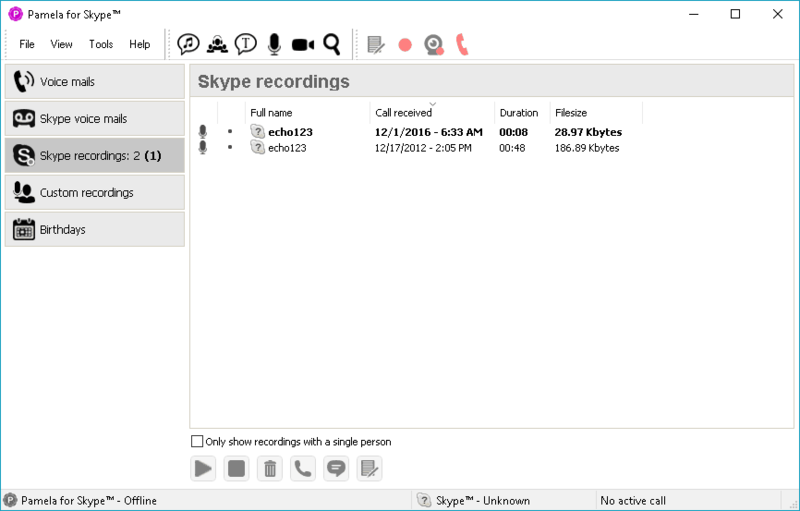 Evaer lets users record Skype calls and store the resulting file in HD on the computer. The software requires no configuration after installation and allows for recording in various modes, including Both Sides, Picture In Picture, or Self-Adaptive. On first use, the tool asks permission to access Skype. Click Allow access when notified, otherwise Evaer will automatically connect to Skype after a few seconds anyway. As well as manually setting the tool to start recording a Skype call, Evaer can also automatically capture calls while it runs in the background if you so choose. For privacy purposes, Evaer notifies users when it starts recording calls. Pamela comes in four different editions: Basic, Call Recorder, Professional, and Business. Pamela Basic is a free tool that lets users capture Skype calls and play audio files during a call. The app also allows users to transfer a call to a specific contact or group. However, the Basic version does not allow users to record video simultaneously with an audio. Each call recording session lasts only up to 15 minutes. 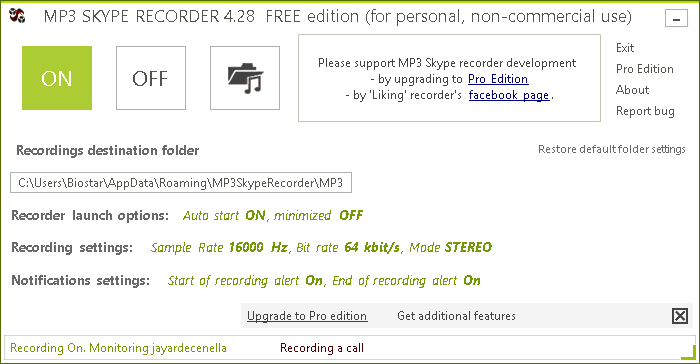 For unlimited call recording, you might want to download Pamela Pro for €24.95. 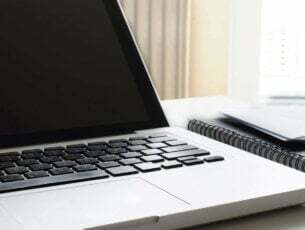 The Professional version offers more features such as email forwarding, Skype voicemail with download option, personalization, and blogging and podcasting support. The Business edition also offers unlimited call recording. Amolto Call Recorder works with Skype and other VoIP applications with high-quality output. The software has a simple user interface and recording starts concurrently once a user begins a Skype call. Users can also add notes or MP3 tags to recorded calls in order to highlight key parts of a conversation. 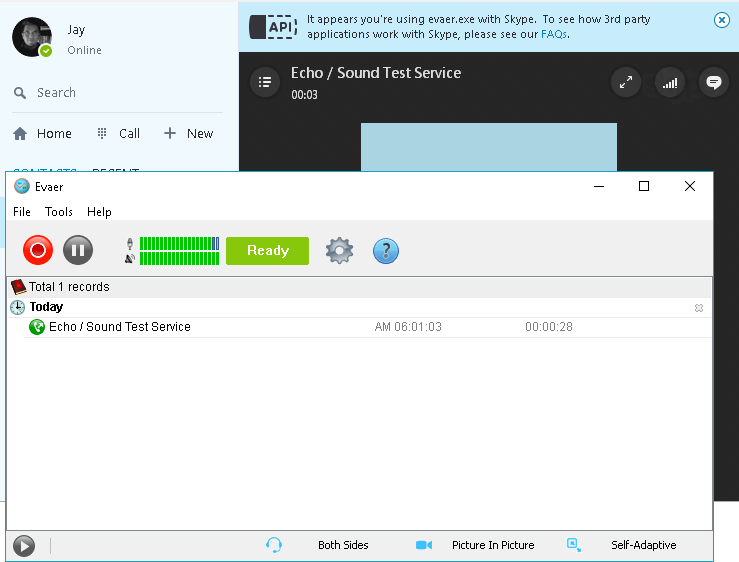 TalkHelper is a modern call recorder for Skype that lets users capture audio or video conversation and store the output in PC for future use. On first use, Skype will ask users to allow the tool access to the conversation in order to initiate recording. It then displays the time duration of a call in a list form. 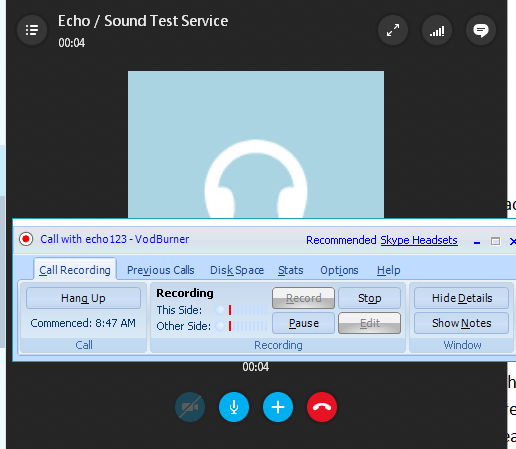 Users also have the choice to automatically launch the call recorder once a Skype call starts. There’s an option to pause the recording anytime and edit the output in order to remove the unnecessary parts of the conversation. Callnote is an easy tool for recording conversations in Skype, Facebook Video, Google Hangouts, Viber, GoToMeeting, and WebEx. Users can upload their call history to collaboration apps like Evernote, Google Drive, Dropbox, and OneDrive. Like other Skype call recorders, Callnote also provides the option to start recording a call as it commences and to notify participants that the call is being recorded. Vodburner may ask you to restart your Skype several times after installation. The call recorder has a small interface, giving users an easy route to all the functions. The tool also produces high-quality audio and video output. During a call, users can opt to pause or stop the recording. After recording, users can edit the file with a few transition effects or remove unwanted points of the conversation. Plus, there’s an option to add pictures or text to the recording for enhanced output. MP3 Skype Recorder works in the same way as Pamela and captures Skype calls in high quality. Audio and video calls are recorded in the MP3, OGG, WMA or WAV format. The call recorder can also capture P2P, SkypeOut calls and online number calls, as well as record simultaneous calls and save them as separate files. 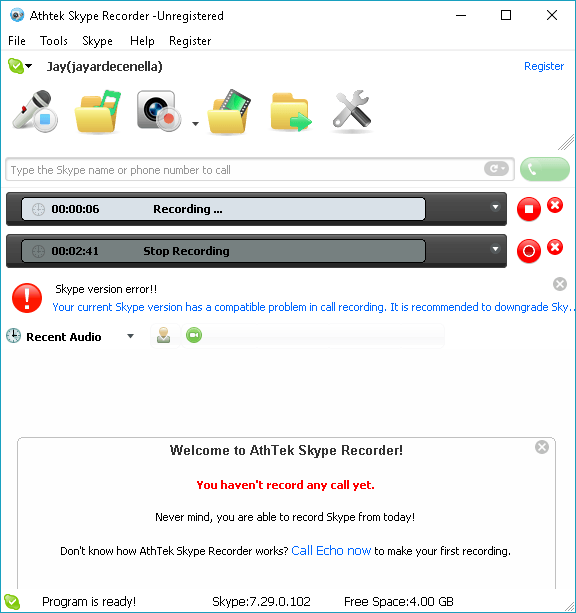 AthTek Skype Recorder works on Windows XP, Vista, Windows 7 and Windows 8. The tool can serve to answer Skype calls or enable parental control for kids. AthTek combines both audio and video recording features in a single program to launch with Skype and initiate a call from within the app and store the recording output in AVI, MP3, WMA, OGG, and FLAC formats. The tool also features a Hidden Mode to run in the background as it captures conversations. Parents can enable the auto start mode for parental control by tweaking the option in advanced settings and activate Hidden Mode. 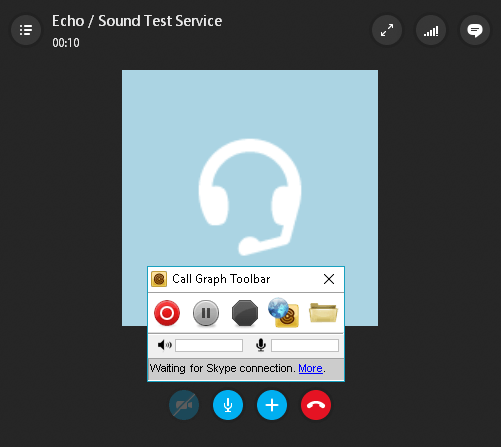 Call Graph recording plugin for Skype works to capture audio and video calls on Skype, SkypeIn, SkypeOut, conference calls, podcasts, and phone interviews. The tool saves the output in MP3 or WAV format. It comes with a built-in Flash player to play back Skype recording. Users can also look for specific conversations through tags, search, sort, and filter options, as well as add time coded notes to the recording. PrettyMay Call Recorder captures quality voice messages and saves them in WAV or MP3 format. 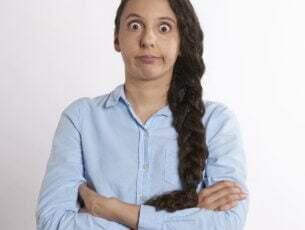 The tool has an eerie feature, however, as it sends text messages even without your permission. 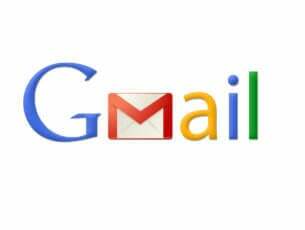 It also exports voice messages furtively. Call recording is limited to 15 minutes at most for the free version.